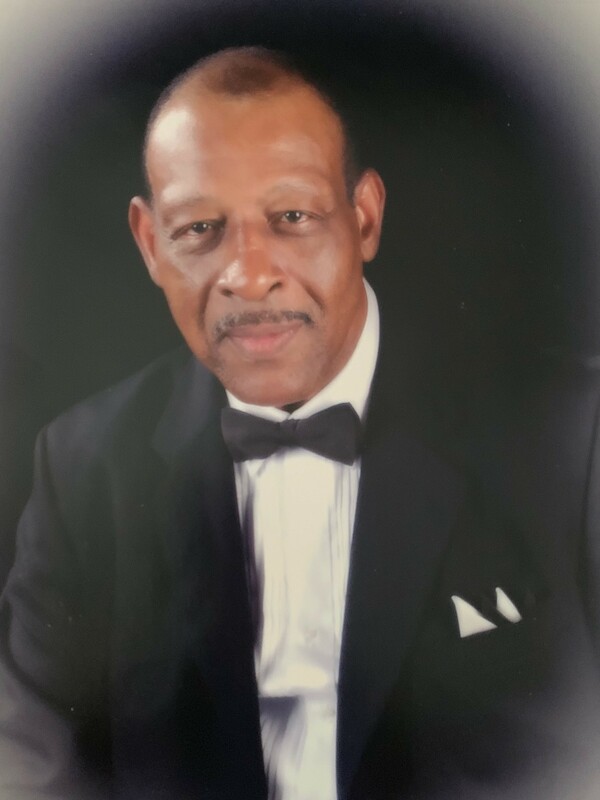 The Life and Legacy of Brother Bennie L. Richardson, Jr.
Bennie Lee Richardson, Jr. was born October 10, 1945 to Bennie L. Richardson, Sr. and Mary Ann West Richardson in the Deep Creek Section of Norfolk County. God in His infinite wisdom summoned him home on Monday, March 18, 2019 to dwell with Him eternally. He was predeceased by his parents and beautiful sister Janice Clarke. Bennie retired after 25+ years of service at Old Dominion Peanut Corp, Norfolk, VA. Left to cherish his memory, his wife of 22 years Reverend Dr. Margaret Frierson Baker Richardson, seven daughters and two sons, one nephew, 42 grandchildren and a host of loving extended family and friends. Thank you so much for seeking me out at Bobby’s funeral last year. I hadn’t seen you in many years, and had no idea it would be the last time. My condolences to the family. May God give you comfort that no words can provide. I’m sorry for your loss. Please take comfort in Christ promise of the resurrection, John 5:28,29..
My heartfelt condolences to Mr. Bennie’s family. I am truly heart broken for your loss. Mr. Bennie and family were there for our family when my dad passed away. He was such a kind and dear lifelong friend to my dad and he will be missed. Rest easy. Praying for the family of my dear friend , Bennie Jr. We all grew up together in Deep Creek , just like one big family . Loved his Mama and sister Janice dearly.Going to miss him .